I-76 illegal stop and search in Philadelphia affects tens of thousands of drivers. Though law enforcement officers tend to stand together and claim it doesn’t happen, court records prove otherwise. It’s common for an officer to target an out-of-state driver, based solely on his or her license plate. Local agencies have the goal of stopping illegal interstate drug trafficking, but their methods are, at the very least, unnerving for visiting motorists, and at their worst, unlawful. There are many instances on the books in which courts have confirmed that law enforcement agencies have violated an individual’s constitutional rights. As noted, law enforcement agencies are looking for people in possession of large quantities of illegal drugs or drug money, and the interstate is the prime place to catch them. Simple possession is arguably the most common charge, and marijuana is the most prevalent drug. However, large quantities of any substance may result in a “possession with intent to distribute” charge. Most people know this as “drug trafficking,” though it can refer to selling, transporting, distributing, or importing any illegal or controlled substance. The penalty will vary based on many factors, including the type of drug, the quantity discovered, and the individual’s history. Significant amounts of marijuana can result in as much as 10 years behind bars, and up to $100,000 in fines, while a heroin trafficking charge might net a 15-year sentence and up to $250,000 in fines. It’s also worth noting that a guilty verdict for a charge this significant has lifelong repercussions, as landlords and employers do criminal background checks. It may be difficult to find housing or get a decent paying job decades after a conviction. As worrisome as these types of charges and penalties are, an experienced I-76 illegal stop and search lawyer may be able to prove that the traffic stop was handled improperly. To begin with, the officer must have probable cause to pull a vehicle over, and he must have more than an out-of-state plate to go on. He has to believe that the driver either committed a driving infraction or is involved in a crime. Without this, the stop is deemed unlawful, and the evidence gathered is often deemed inadmissible in court. Subsequently, the court or the prosecution will generally decide not to pursue the case, and all charges are dropped. Another method that might be used by a competent I-76 illegal stop and search attorney, is to prove that something unlawful occurred during the search. There are very specific guidelines an officer must follow, which include having a valid reason to search or getting permission from the driver, as well as not holding an individual for an extended period of time. Constitutional rights violations can occur at checkpoints as well, when drivers are not treated equally or are treated unfairly. 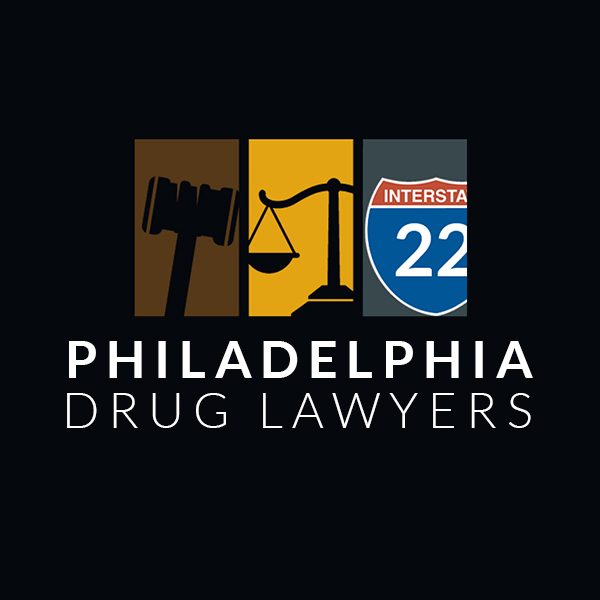 If you or a loved one was treated unfairly during a traffic stop and an illegal substance was found, you need the help of a seasoned I-76 illegal stop and search attorney. 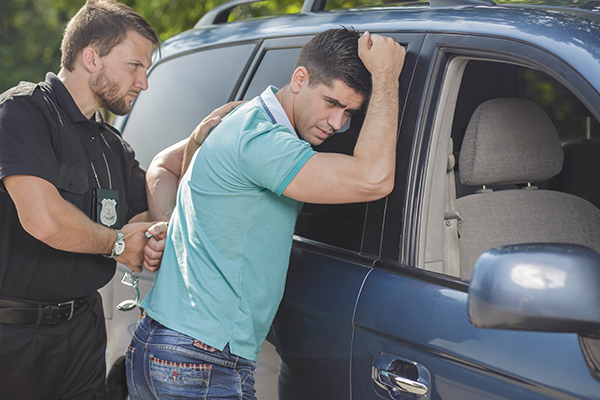 An I-76 illegal stop and search lawyer, such as the ones we feature on this site, will look into every aspect of your case and may find evidence of police wrongdoing that could lead to the eventual dismissal of your case. The professionals listed here are also seasoned negotiators, who may be able to have your charges reduced if they cannot be dropped. To find out what options are available, take a look through the profiles and begin scheduling your free case evaluations today.